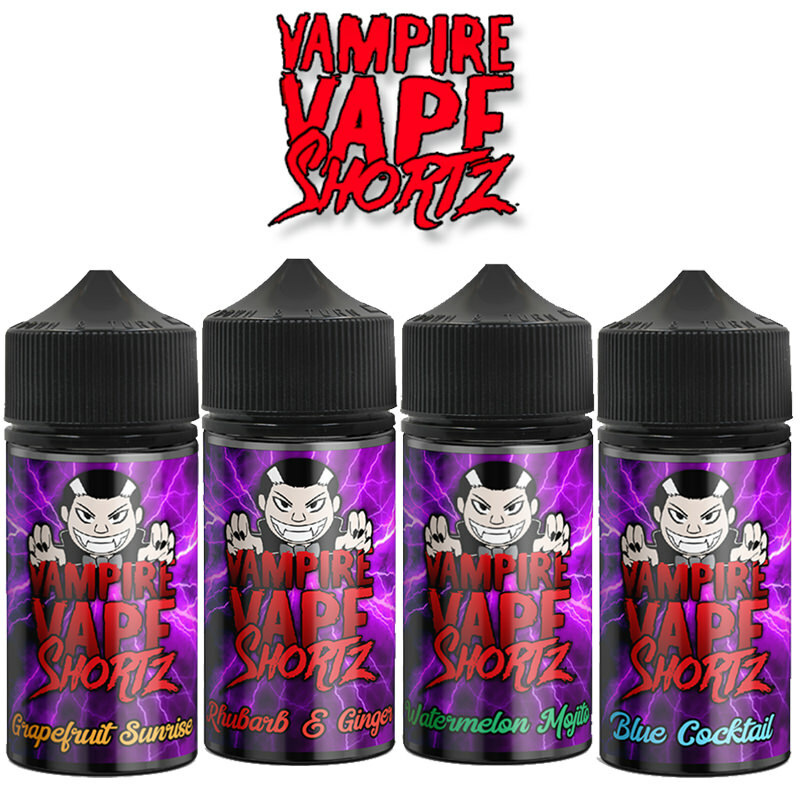 From Los Angeles, California, Mad Hatter Juice is the company behind the popular Max VG E-Liquids such as I Love Donuts, and I Love Cookies. 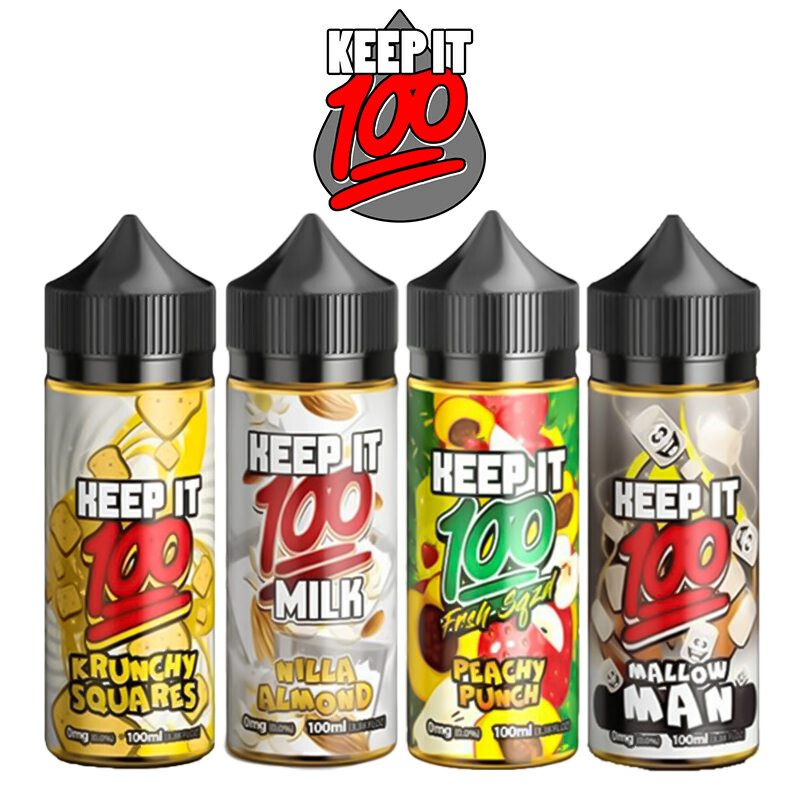 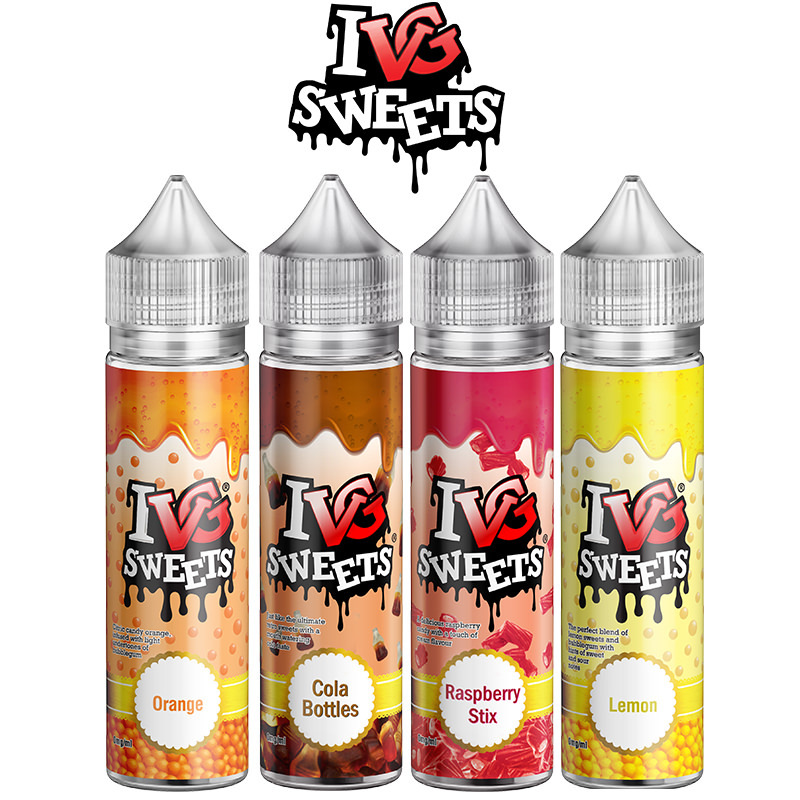 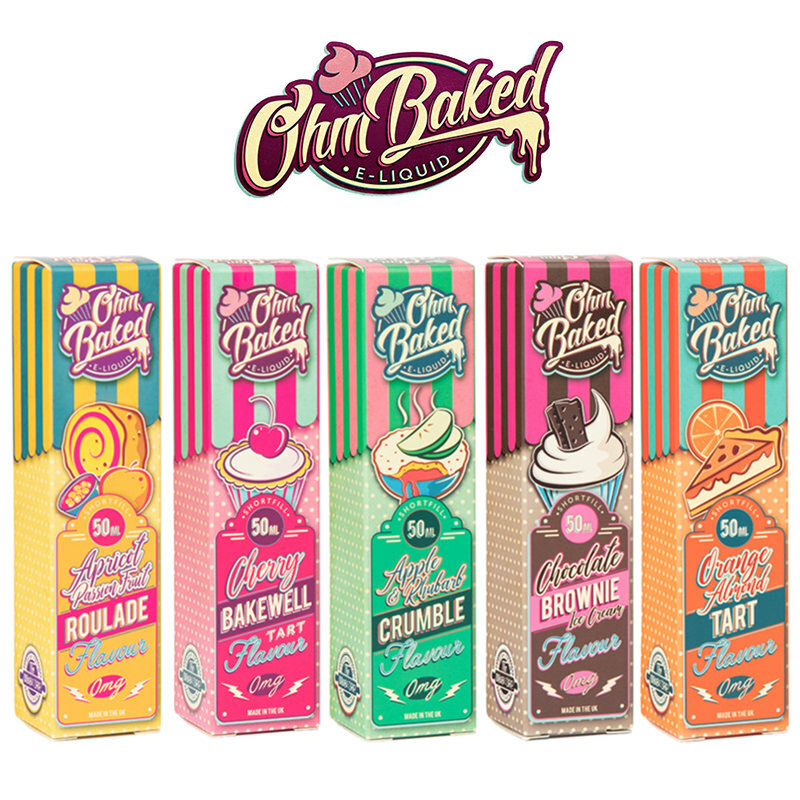 With no compromise on flavour, these refreshing additions to the wide range of dessert flavoured e-liquids already on the market, offers excellent vapour production without compromising on flavour. 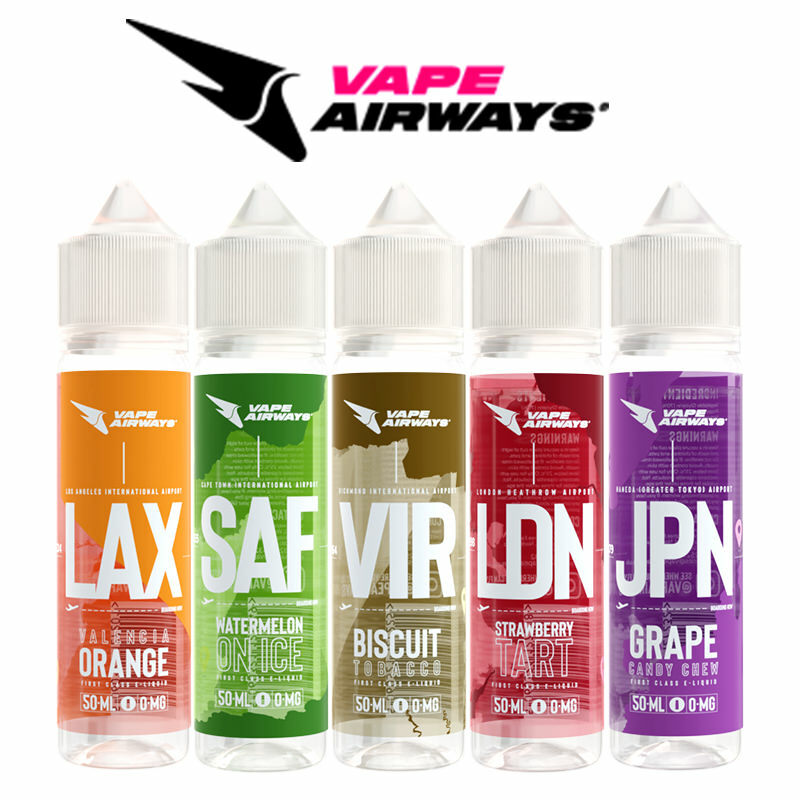 Vapestreams are excited about having this brand in their stock offering.